Curious what Manuka Honey beauty products can do to your skin? Hop inside this post and take a closer look! Surprises to any woman who cares for her wellbeing. Skin is only beautiful when we give it a proper support in food and care. Manuka Honey beauty products are your everyday personal care products that can provide additional support for your skin and overall wellbeing. Why Manuka Honey is good for you? Manuka honey originates in New Zealand. This is the only place on earth where Manuka plant resides. Every batch of Manuka honey is tested for Unique Manuka Factor. On the label, you will an abbreviation of this phrase as UMF. A UMF number is an indicator of unique properties found in the New Zealand Manuka honey strains. The higher the number, the more superior grade level the Manuka honey is. The superior level is assigned to 16+ grade of the Manuka honey strains. Manuka honey is very versatile in use. We cook amazing recipes with it or use it as a dessert. We would love to give a beautiful set of Manuka Honey products to you! Look what’s inside a winner’s box! This handcrafted, moisturizing soap brings together the healing power of Manuka Honey, nourishingBotanical Oils and all-natural New Zealand Pacific sea salt to bring out the best in your skin. Our hand creams are made using a unique botanical formula sourced from the finest natural ingredients to help stimulate and improve your skins rejuvenation process. An exclusive blend of Bamboo and Lotus extracts combined with the amazing benefits of premium-quality New Zealand Manuka Honey make this the perfect way to keep your hands feeling nourished and looking healthy. Three refreshing scents: Cool Citrus, Coconut, and Lime. New Zealand is one of the best sources of botanical, agricultural and mineral preparations. Its isolation and natural flora provides the ideal source of phytonutrients. No animal testing is done on the products, most of the ingredients used are environmentally friendly, and the products are manufactured in a nuclear-free environment. Phyto Shield natural dental solutions provide protection using the best botanicals that nature has to offer. This toothpaste is available in 2 great varieties: Propolis & Herbal. Botanical Oral Care Toothpaste is particularly recommended for extra gum care, receding gums and when requiring minimum gum irritation during brushing. PRI’s Manuka Honey Lip Balm is the newest addition to body care collection. The Manuka Honey Lip Balm is uniquely formulated with the healing power of Manuka Honey and Organic Ingredients to protect, restore and hydrate your lips. The commercial tea tree oil industry originated in the 1920s when Arthur Penfold, an Australian, investigated the business potential of a number of native extracted oils. He reported that tea tree oil had promise, as it exhibited powerful antiseptic properties. Tea tree oil contains terpenoids, which have been found to have antiseptic and antifungal activity. The compound terpinen-4-ol is the most abundant and is thought to be responsible for most of tea tree oil’s antimicrobial activity. PRI’s 15+ Manuka Wound & Burn Dressing contains Manuka Honey that is sourced from New Zealand’s remote, pollution free native forests and an essential for your first aid cabinet to help heal cuts, burns and scrapes. It contains naturally occurring, special non-peroxide antibacterial activity. Ingredients: Manuka Honey 15+ the only ingredient. If I won this prize, I would share it with my family. I want to win this prize package for myself. I would love to win this for myself because their products look amazing. I’ve heard good things about this company. I would probably gift this to myself! LOL I’d probably share with my mom though! I’d like to win because I am always looking for “good for you” products and these sound like they fit the bill! This will be for ME! I deserve it. This would be for myself. I love natural beauty products and like to add tea tree oil to shampoo during the schooll year especially as lice prevention. My son is in high school and though he has never had lice I am going to do anything I can to prevent it. We had them 1 time when my oldest was in 5th grade and never having a repeat is good with me. 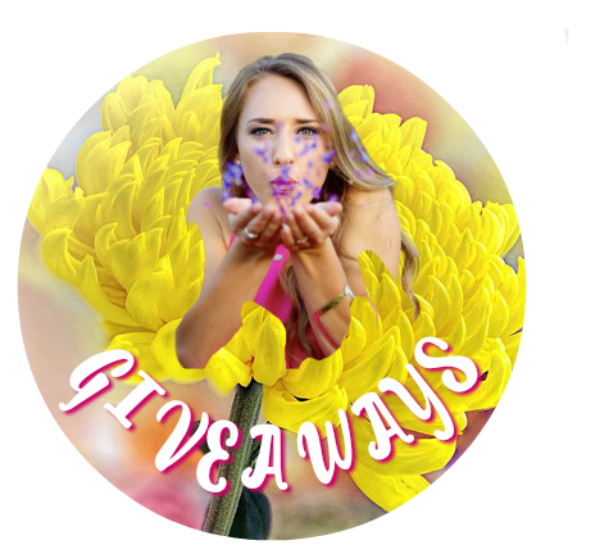 I would love to have this beauty package because anything I have tried from PRI has been wonderful I absolutely love their manuka honey and I have only tried the lip balm featured in this package so far. I’d love to keep the soap for myself, and probably the tea tree oil as well, but I know that my sister would absolutely love the lip balm, so that would go to her! This set looks so great! I am especially interested in the soap, for my skin is so, so, so dry right now, and I think the moisturizing soap would help out! This awesome gift would be for me. I never buy anything like this for myself, because I call it a luxury. I heard a lot about Manuka products. I love that they are all natural! I am looking for something new to pamper my skin with, because I am a Diabetic. I can’t imagine honey would hurt me or anybody. This gift would be for myself and my family. I am sure that my kids would love the lip balm and it would help so much during this upcoming Winter. I would be happy to give this wonderful set to my older sister. She is always looking for terrific skin care products. I really like trying new products like these. 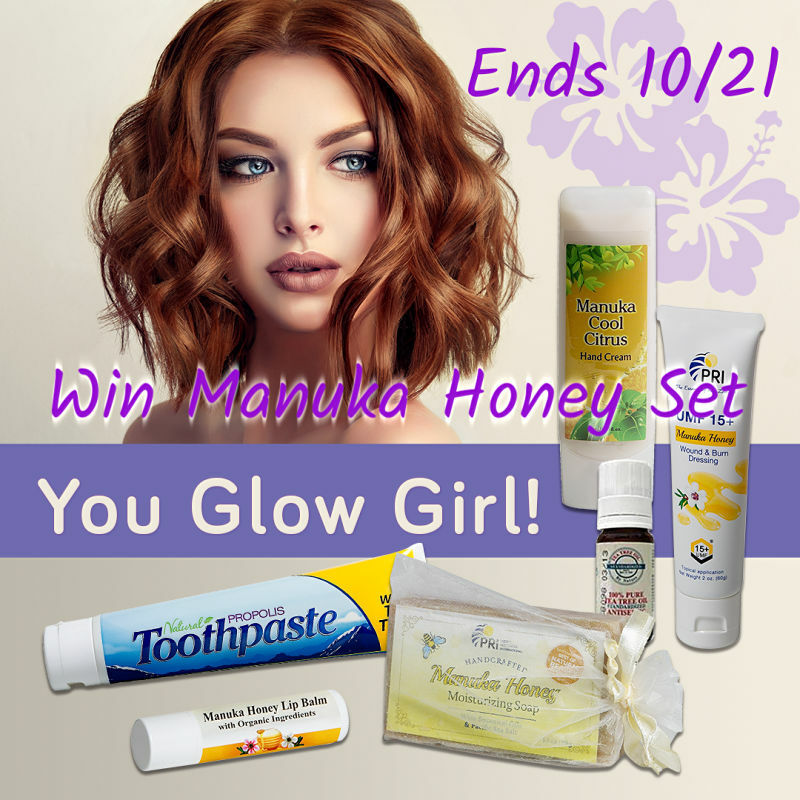 So it would be wonderful to win Manuka honey set of products to help my skin. I would share with my sister who also loves new products like these offered. Manuka honey is so fantastic and I’ve heard nothing but good things about it. I’d love to be to win this prize so I can try all of these amazing products. I’m sure they would do wonders for my skin. This prize would be for me–I am recovering from a very serious illness and surgery. 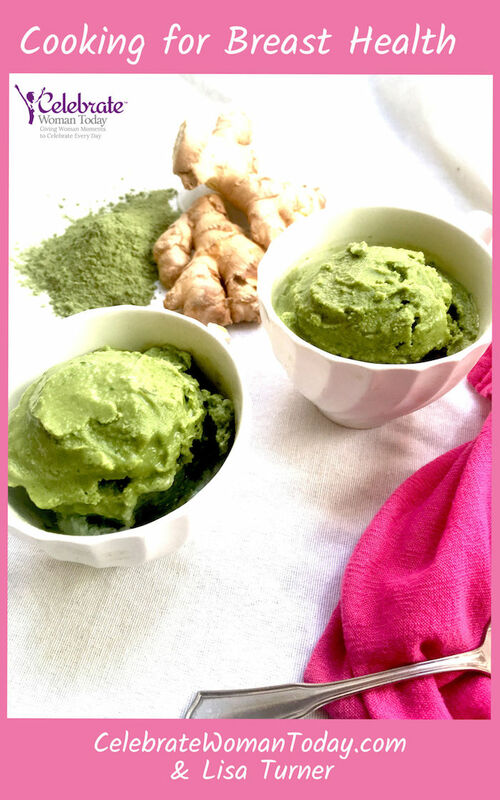 You deserve to pamper yourself! I love to try new natural skincare products–honey and tea tree oil are two of my favorite ingredients! These products are for daily use, that is why I so much enjoy them! And tea tree oil, I use for adding into my cleaning solutions and clean kitchen and bathroom surfaces.